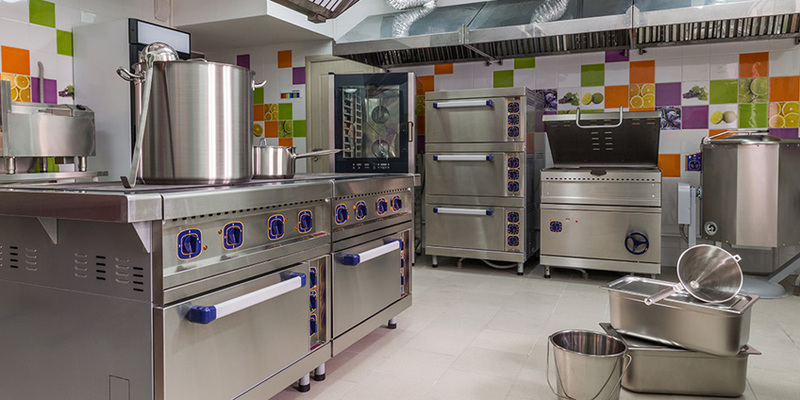 You have secret recipes, creative chefs and the perfect concept for your restaurant project – now all you need is the equipment! Buying commercial appliances can be a substantial investment when you start a business. That’s why Leblanc Financial Services has set up targeted financing solutions for restaurant equipment. Everywhere in Quebec and Canada, we rely on a relationship of trust with our clients. Did you know you can lease your catering equipment? Call us today for more information! Many experienced entrepreneurs are already doing business with us to finance their restaurant equipment! From Montreal to the Gaspé Peninsula, through Gatineau, Sherbrooke, Quebec, Saguenay and Trois-Rivières, we enable restaurateurs to live the dream. Through leasing, you will pay for a certain period of time to rent the equipment. Then, at the end of the contract, you will be able to return your equipment, continue the rental or purchase it at the pre-determined amount. Restaurant equipment financing: Is it better to lease or buy? There are several factors to consider when deciding whether it is better to lease or buy your equipment. You have to take into account the amount of the purchase, the working capital and the profitability of the company. While buying outright might be something to consider when the price of the equipment allows, leasing is also an interesting option. In a more unpredictable environment, where financial risks are higher, it may be wiser to maintain cash flow and opt for leasing. Ultimately, it all depends on your situation and your plan in the medium and long term. One thing remains, however, which is that our team is always available to answer your questions!